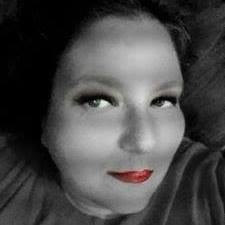 I have had skin issues since I was a teenager-oil, large pores, blackheads and breakouts-yep that my skin. 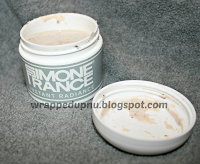 The Instant Radiance exfoliating mask ($60.00) is exactly what I needed in my life. I really love how smooth and healthy my face feels after using this product. I really love how smooth and healthy my face feels after using this product. I try to use this product at least 3 times a week. The results have been amazing. My face feels smooth, my skin is tight, feels & looks healthy, and has a glow to it. I have not had any breakouts, redness, blotches, or rashes due to the mask. You can purchase a 2 oz. Mask pot on their website for $60.00 or a 1/2 oz. pot for $18.00 The one I received was 2 oz.! Yes it's a little pricey BUT you get what you pay for and this stuff is awesome I tell ya! The removal of the mask can be a little messy, the flakes of course fall off all over the place, so it would be best to do it over a sink, or towel. 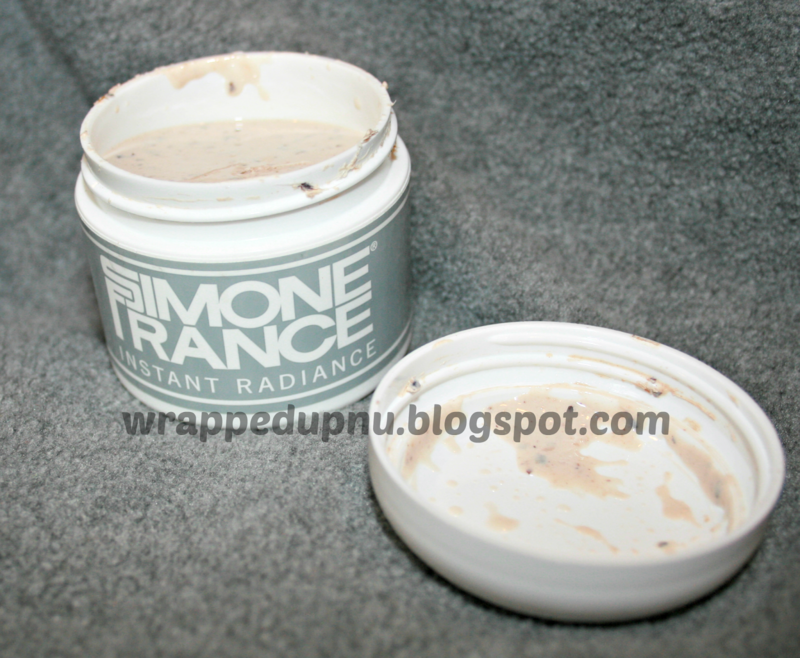 (Its exfoliating your skin) I will say, the after effects of this mask are AMAZING! My face is very soft, and it’s not shiny like it usually is! You'll be amazed at what this super-active beauty mask will do for your complexion. It will impart such radiance and clarity to your skin you will truly see instant results. And the more you use it the more beautiful your skin will become.